36 magnum bottles were produced. Crafted from an artistic blend of 94% Cabernet Sauvignon, 4% Merlot and 2% Petit Verdot, this Napa Valley Cabernet was harvested at full flavor-ripeness in late September and early October 2016, fermented on skins for approximately 23 days, transferred to French oak barrels (60% new), and aged in oak for approximately 18 months. 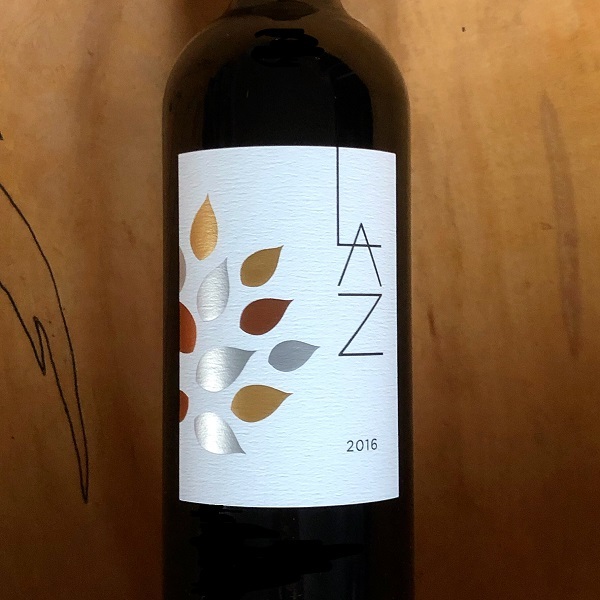 The wine was blended and bottled without fining or filtration in May 2018.